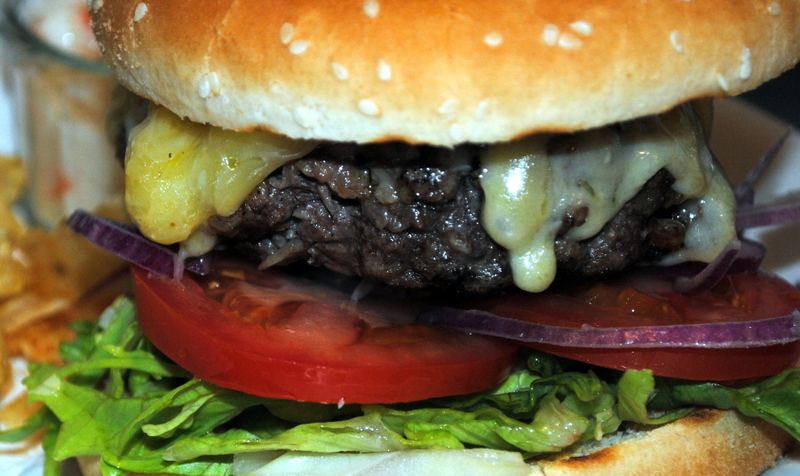 As well as our great range of ice creams and sundaes, we also offer an extensive range of snacks and main meals. 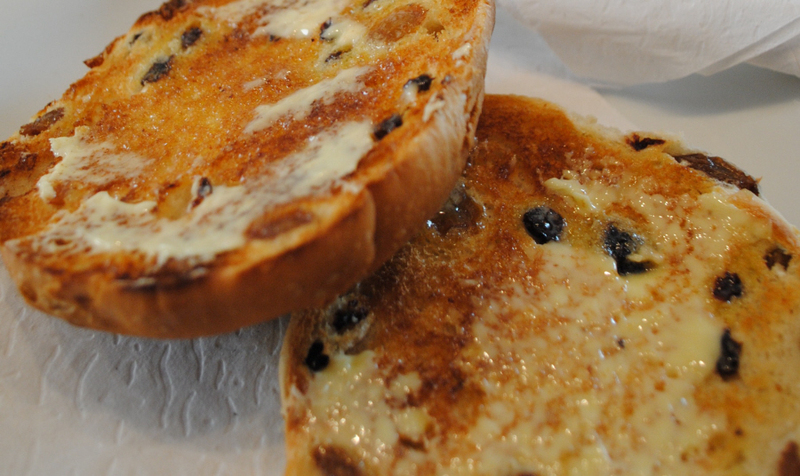 Choose from hot toasted current teacakes, buttered crumpets, all day breakfast muffins and sandwiches, home made soup and freshly prepared salads. 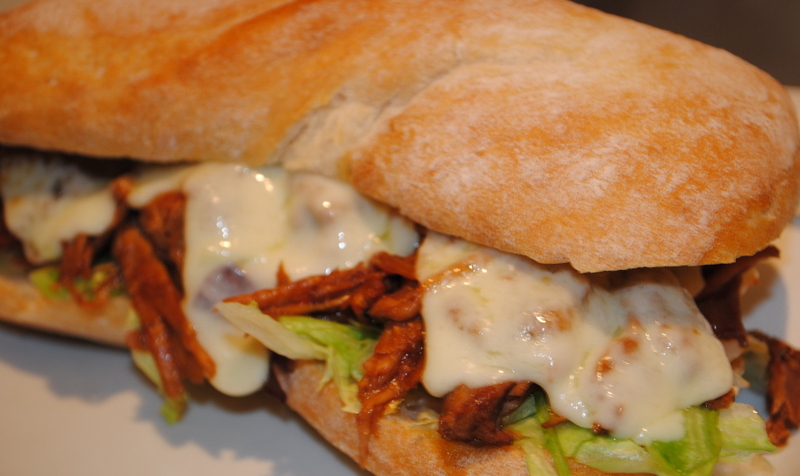 If you are in need of something more hearty then you can choose from our wide range of sandwiches, paninis, home made 6oz Beef Burgers, Chicken burgers, filled jacket potatoes or our ciabatta range. All are foods are prepared fresh to order. Our ice creams are made on the premises from the finest fresh ingredients. We have a range of gluten free and dairy free ice creams and sorbets. We also provide gluten free cones.